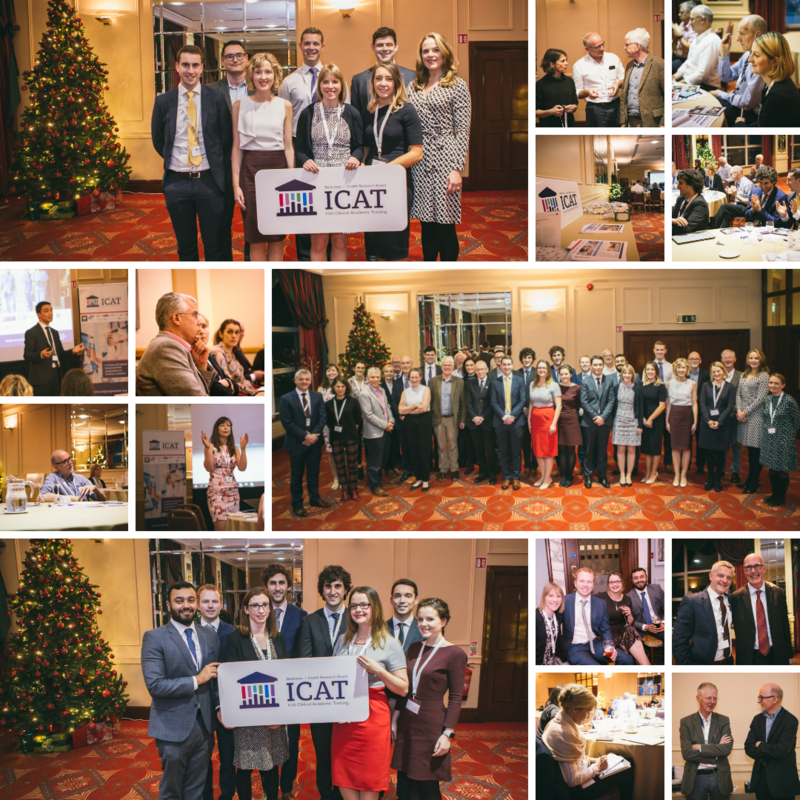 The second ICAT Retreat took place in Malahide on the 15th and 16th November 2018. The packed two-day schedule included presentations from the new ICAT Fellows on their proposed PhD projects, and preliminary data presented by the first cohort of ICAT Fellows who transferred to PhDs in July 2018. 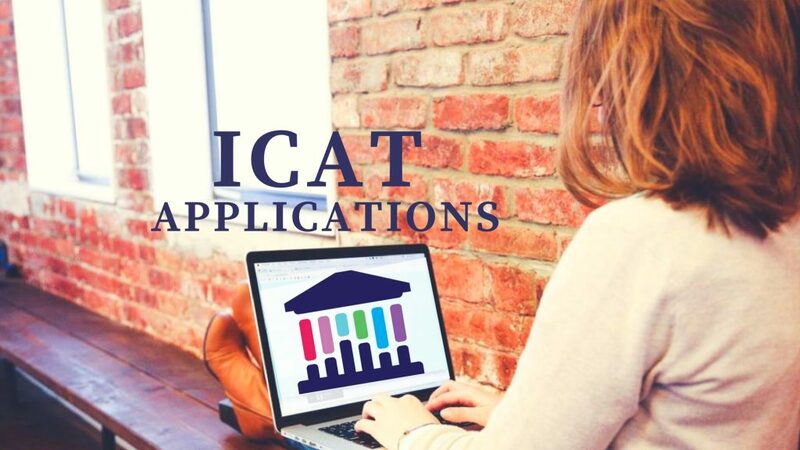 The event was well-attended by the ICAT Directors and Fellows, their PhD supervisors, members of the ICAT Steering Committee and Independent Advisory Board as well as trainees enrolled in the Academic Internship Programme. Amongst our invited guests were international members of the ICAT Independent Advisory Board, Dr John Williams, CEO of Birmingham Health Partners, Prof. Sarah Fidler a Professor of HIV Medicine at Imperial College London and Prof. Sir Michael Owen, Director of MRC Centre for Neuropsychiatric Genetics and Genomics at Cardiff University, who critiqued new intake PhD research proposals and appraised preliminary data presented by established Fellows. The Retreat closed with a very valuable discussion on the Future of Academic Medicine, with panel members Prof. Michael Keane (Head UCD Medical School), Prof. Frank Murray (Director HSE National Doctors Training and Planning), Prof. Sarah Fidler (Imperial College London), Prof. Michael Gill (Head TCD Medical School) and two ICAT Fellows, Dr Sarah Cormican (NUI Galway) and Dr Gerard Walls (QUB). 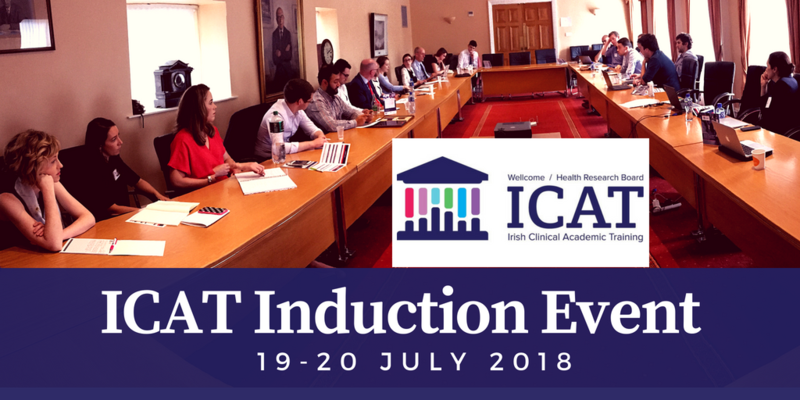 In addition to the annual ICAT Retreat, ICAT organises several other events throughout the year for the Fellows, including an annual Induction Event in July and regular Study Days hosted by each participating academic institution. 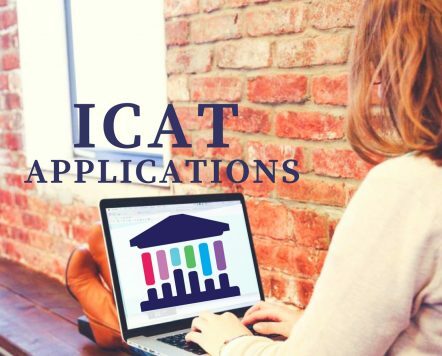 The events provide an opportunity for the ICAT Fellows to receive feedback on their research projects, to receive skills training and to benefit from peer-to-peer support. 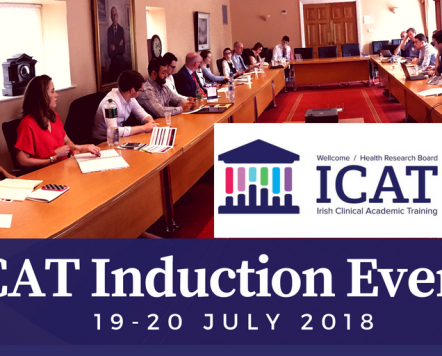 The Wellcome – HRB Irish Clinical Academic Training Programme is a unique, all Island, comprehensive national programme for Clinician Scientists based at six major Irish universities and their affiliated hospital groups. © 2016 ICAT. All Rights Reserved.